Winston - Roth aim to change the perception of realty in the Beverly Hills area. 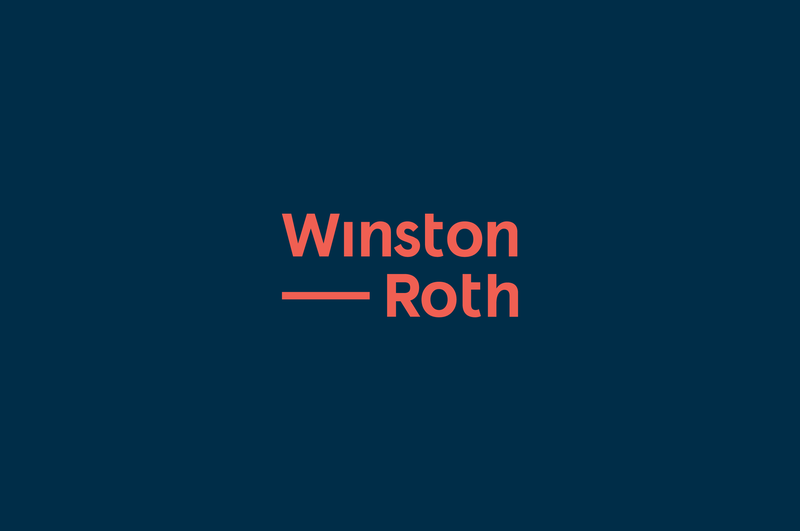 When Allen Roth and Darren Winston partnered to form Winston-Roth, they set out to change how people thought about realty in the Beverly Hills area. 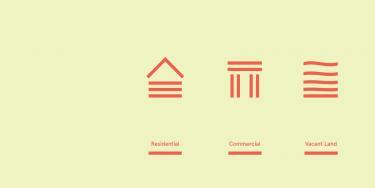 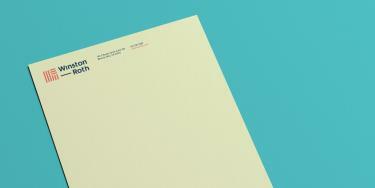 We worked with them to develop a modern and fresh perspective in the otherwise stuffy commercial realty market. 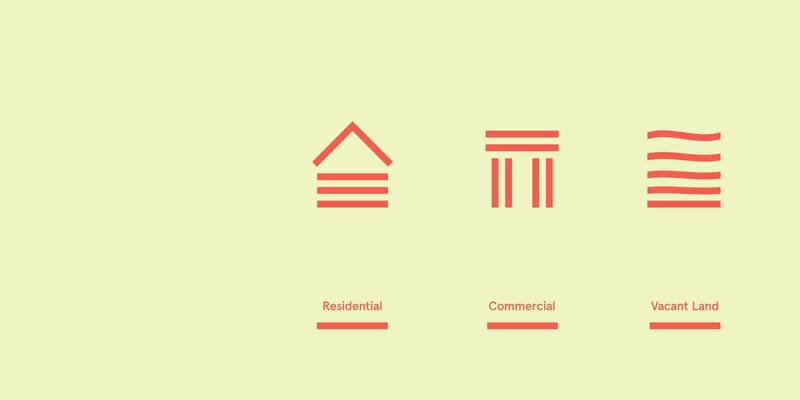 Drawing inspiration from the modern architecture in the area, we created a strong mark that set them apart from their competition. When we formed this company, we didn't want to operate like everyone else in the field. 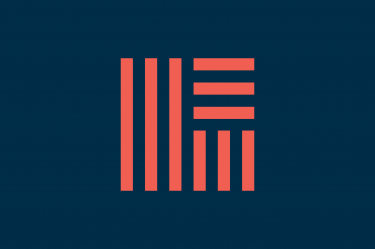 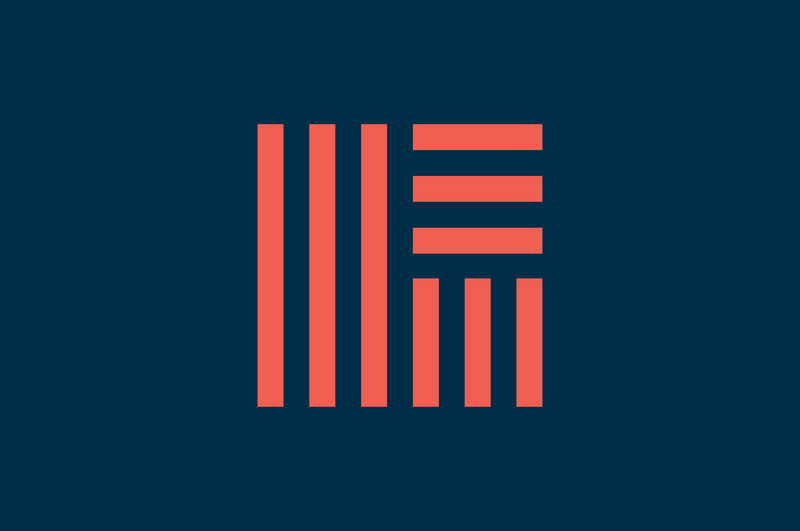 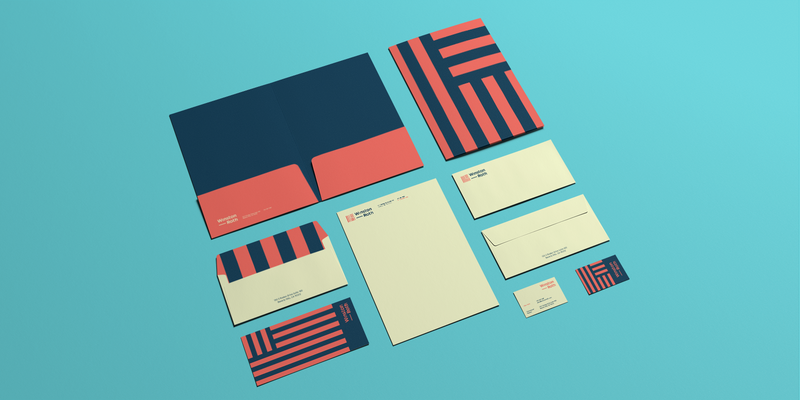 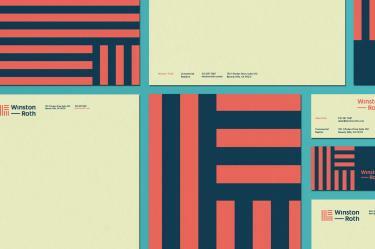 We wanted our identity to reflect that. 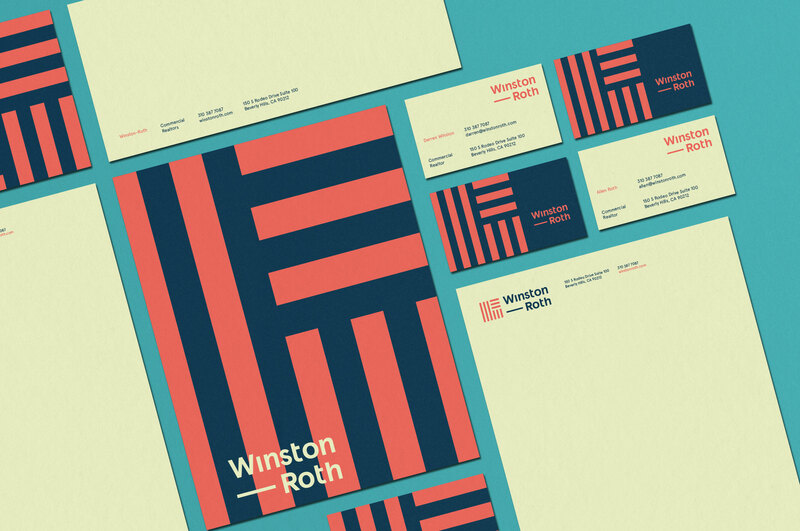 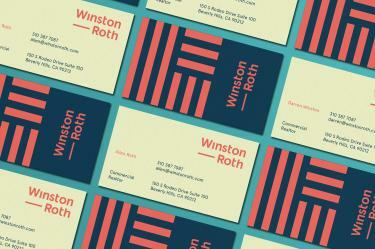 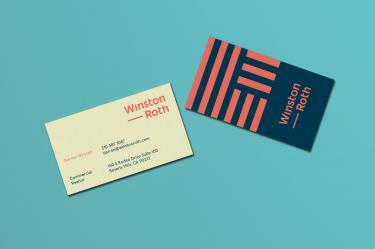 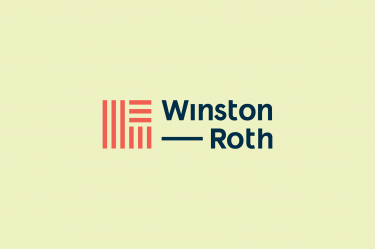 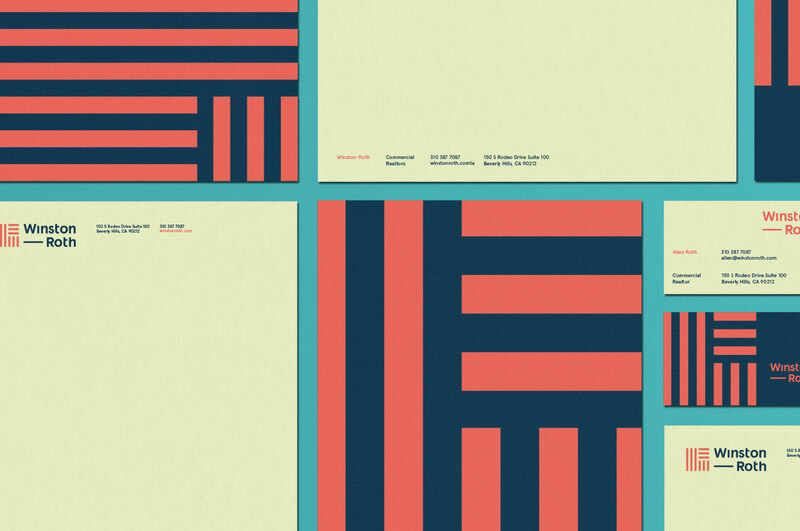 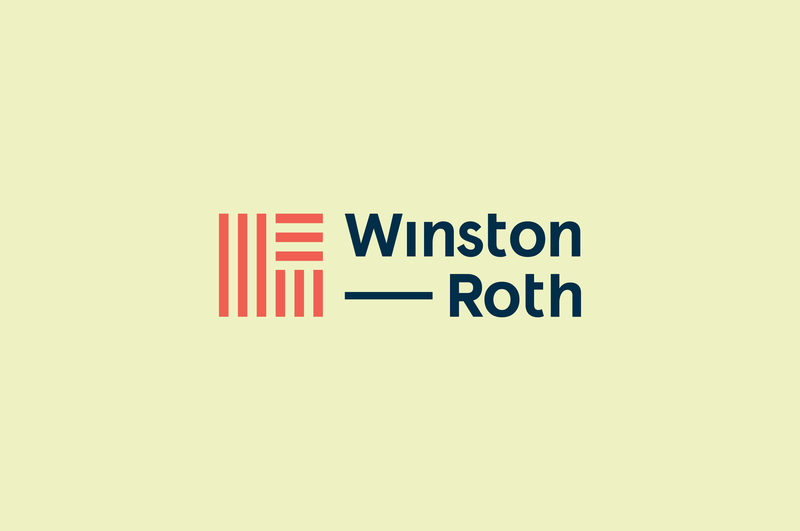 The Winston-Roth brand seeks to instill a sense of confidence and comfort in their clients by pairing a strong mark with warm inviting colors.